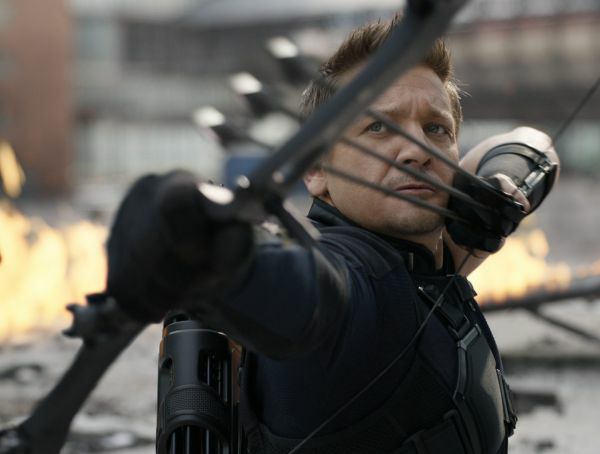 Hawkeye has never really been your run-of-the-mill Avenger. To be honest, who really knows what a run-of-the-mill Avenger even is? Guess we’re referring to the cape-wearing, super strong, shield-wielding, flying, possibly chemically-induced sort. 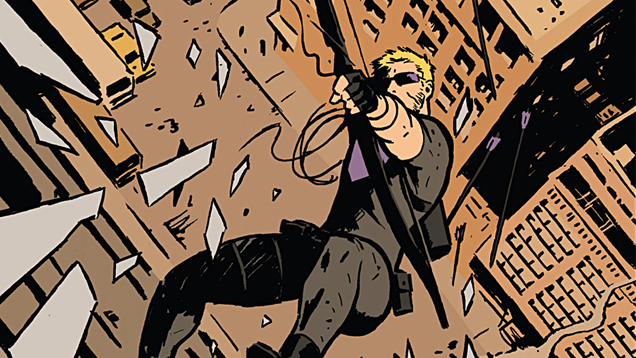 So yeah, in that sense, Hawkeye is out of bounds, but that’s part of his charm. There’s a wry genius to this down-to-earth hero that really flourished in his recent comics run by Matt Fraction, David Aja and Matt Hollingsworth. One Riot, One Ranger Productions has created a seriously cool fan-made short based on said series. They’ve paid some great homage to all the wit and flawed heroism of the character as well as injecting it with Kate Bishop’s exasperated snark and even some adorable screen time for Lucky the Pizza Dog. They’ve even stayed true to the simple look and basic colors that are so much a part of why this iteration of Hawkeye is considered one of Marvel’s best. 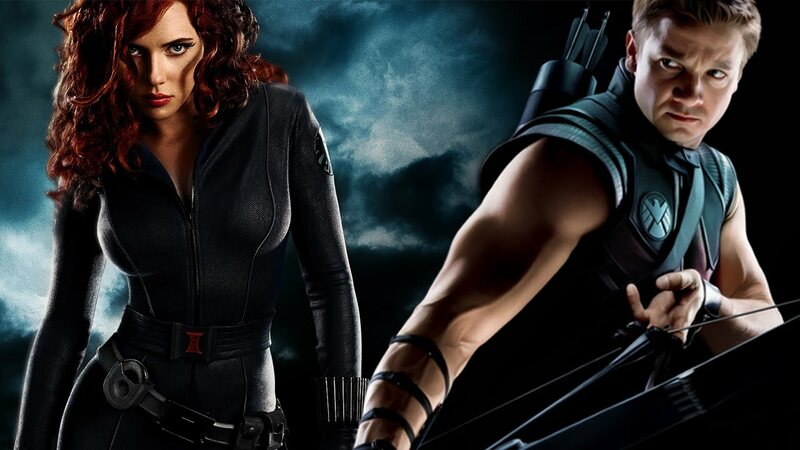 Anything is possible, and while it might be difficult to see Marvel putting a lot of effort and money into a full-length Hawkeye feature, it seems almost a no-brainer that a Hawkeye Netflix series would utterly rock. In the meantime you can see Renner appear for his fourth turn as Hawkeye in the highly anticipated Captain America: Civil War, in theaters May 6.